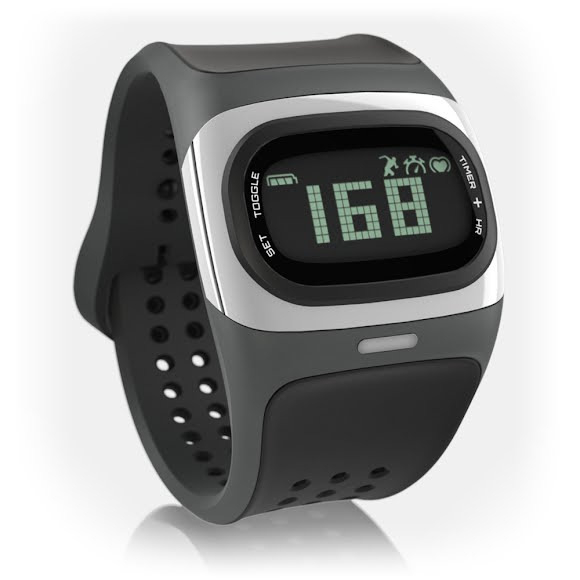 MIO brings you the first strapless, continuous heart rate sport watch accurate at performance speeds! Increase the ease and efficiency of training with the Alpha Heart Rate Sport Watch. Continuous heart rate monitoring offers a real time assessment of training intensity. No uncomfortable chest strap so you can train with comfort. Tested accurate at performance speeds. Bluetooth Smart (4.0) technology connects with compatible smartphones. Customizable heart rate zones to suit your training program. Tri-color LED heart rate zones. USB charging dock with magnetic alignment.